For long lasting scalp comfort use this organic scalp treatment shampoo from Avalon Organics, made with natural plant derived ingredients and infused with tea tree to soothe an irritated scalp, leaving you with shiny, healthy-looking hair. For best results use with Avalon Organics Scalp Treatment Conditioner. The Avalon Organics Scalp Treatment Shampoo - Tea Tree - 325ml product ethics are indicated below. To learn more about these product ethics and to see related products, follow the links below. 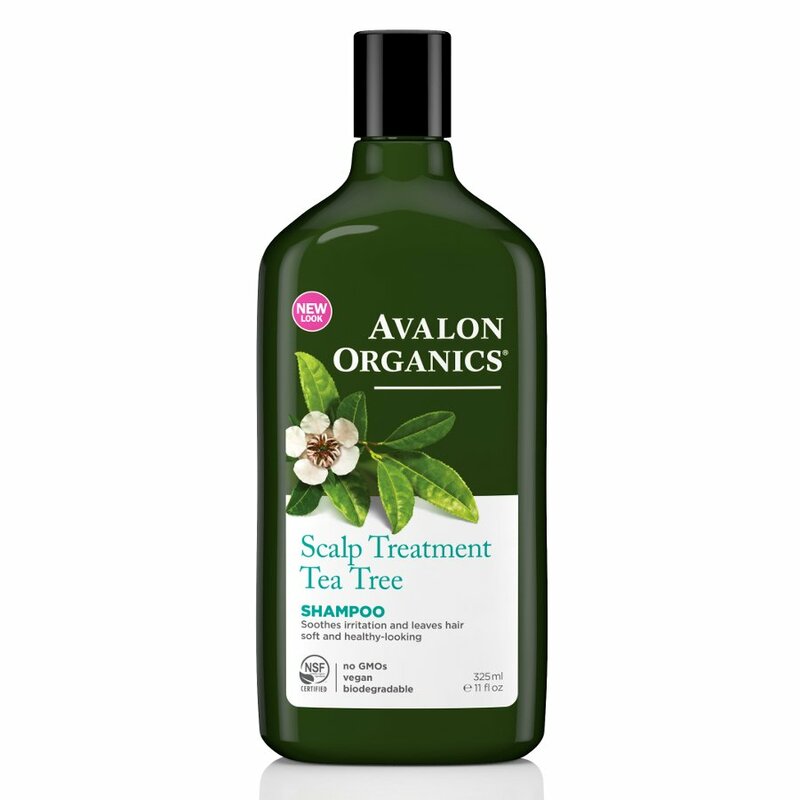 There are currently no questions to display about Avalon Organics Scalp Treatment Shampoo - Tea Tree - 325ml.